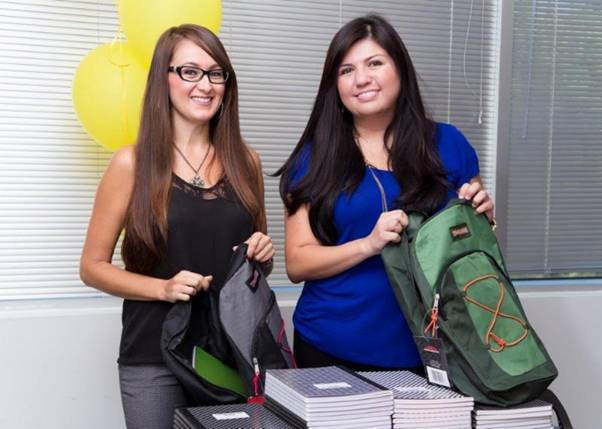 Back in November 2014, a group of Smart Circle employees spent an evening playing games and doing crafts with kids at the Orangewood Children and Family Center. It was as rewarding and fun for us as it was for the kids. 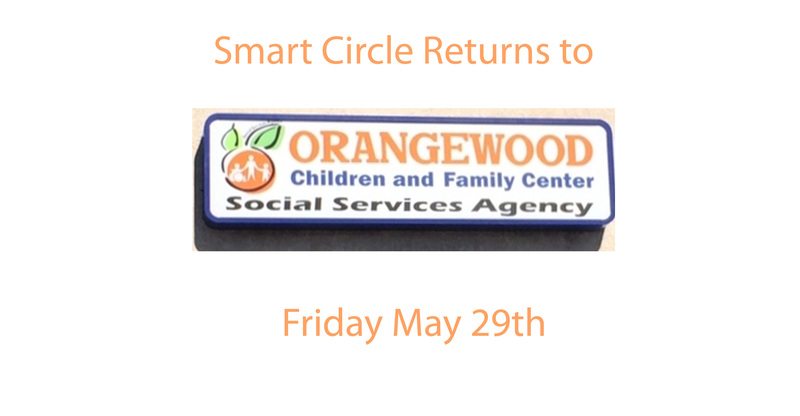 As Orange County’s only emergency shelter for neglected and sexually, physically or emotionally abused children, Orangewood is an organization very close to our hearts. Back around the beginning of the school year Smart Circle donated backpacks filled with school supplies to give those kids a solid start to the upcoming year. Read more here. To learn more about the Smart Circle corporate team, visit Life at Smart Circle.